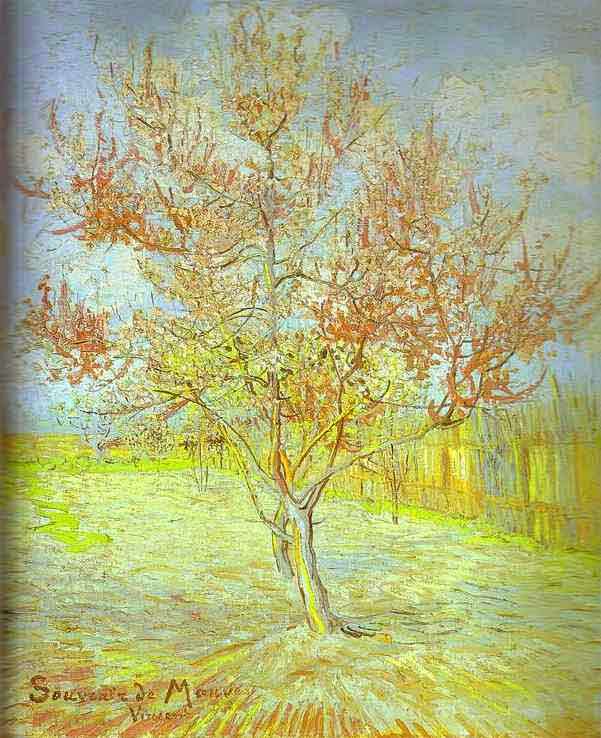 Peach Tree in Bloom. (In memory of Mauve). March 1888 - More Art, oil paintings on canvas.